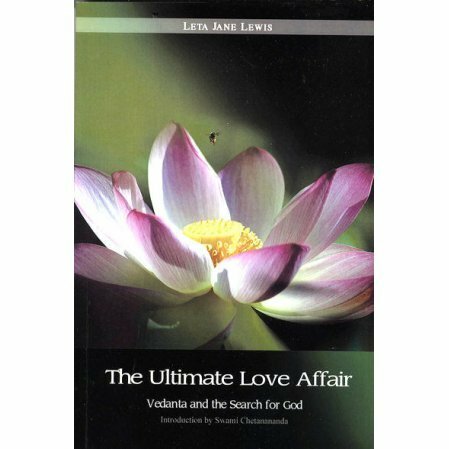 A introduction to Vedanta that is a work of love by a long-time student of Vedanta philosophy for over 50 years. 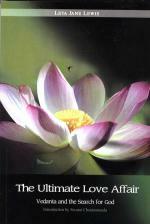 Without academic stiffness, the author explains the fundamentals of Vedanta quoting from many of the swamis that she has met over the years. The classic Indian scriptures are also covered in this highly readable work.